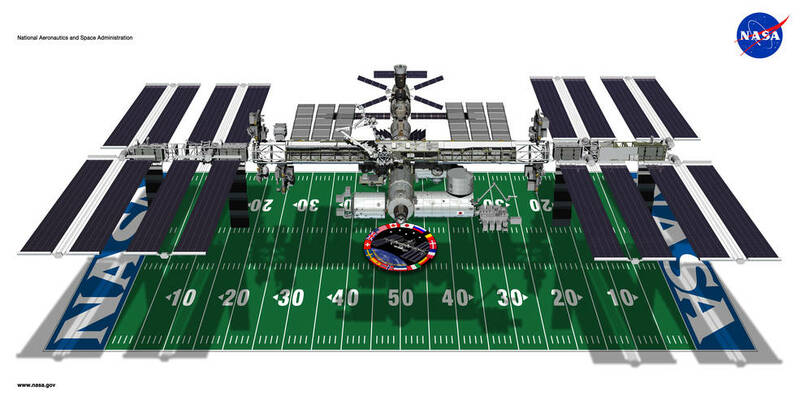 The International Space Station is about the size of a football field. The International Space Station is the largest spacecraft ever built, and its assembly has been ongoing for two decades. Its first component, the Russian Zarya control module that provided the station’s initial propulsion and power, was launched Nov. 20, 1998. International crews have continuously occupied it since 2000.